Welcome to Walgreens Liquidation Auctions. Walgreens Liquidation Auctions is the official B2B liquidation marketplace for Walgreens. 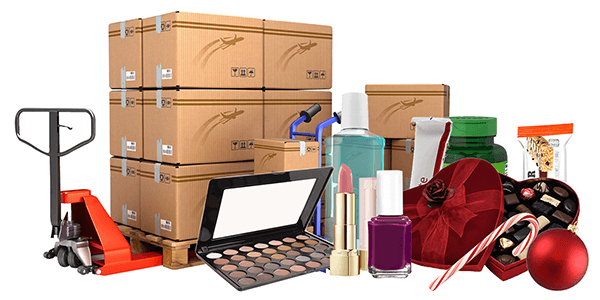 The site offers truckload and LTL quantities of Apparel, Food, Seasonal Items, Footwear, Cosmetics, Personal Care Items, Home Decor, Laundry & Kitchen Goods, and Small Appliances. All merchandise listed on the site will be in the following conditions; customers returns, overstock and/or salvage. If you have any questions about this marketplace, please Contact Us. If you are interested in becoming a buyer, click Apply Now.